Well it is that time of year when electronics become the focus of every Christmas list. IPad’s, laptops, gaming systems, cell phones, and cameras. I get asked the question a lot what camera can you recommend that takes good pictures. Some of the below information might help you get through some of the many camera reviews found all over the web. I do have to smile inside. I am assuming that they want a quality camera BUT it will not take great pictures anymore than owning a really nice pan makes great food. So what camera should you buy? I am attempting to answer this question, as I have for more than a decade of teaching photography, by first figuring out what you are planning to use the camera for. Also note….these are my opinions…..not hands on extensive research. Also, I am biased towards Nikon. If you want more detail than you could ever imagine on any camera that is made on the planet, check out www.dpreview.com (digital photography review). If you just simply want to own the best, look no further than the Nikon D4. The body for this camera is $6,000….no lens include. For those of you whom find this a bit outside your budget, here are a few other recommendations. 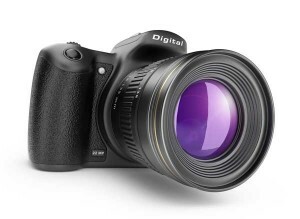 dSLR = digital Single Lens Reflex. These are the cameras that have lenses that you can change. 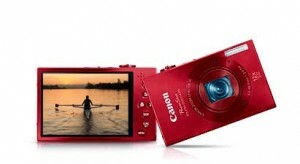 The point and shoot is mostly that…point it and shoot it. 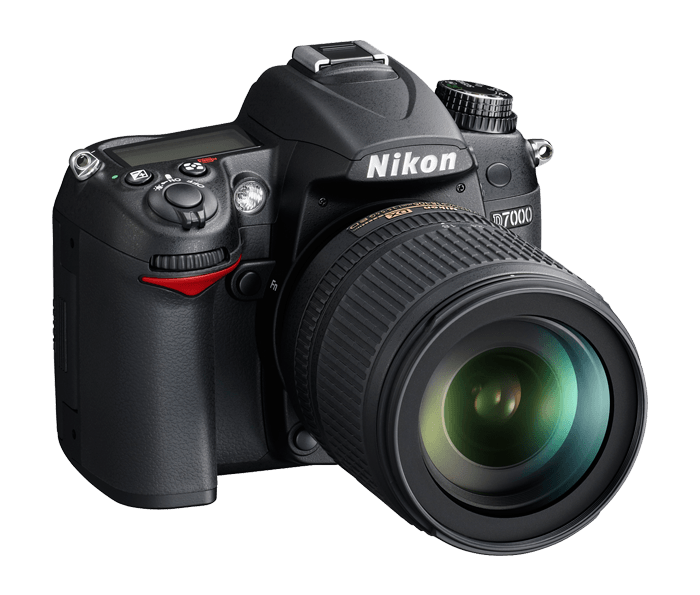 Nikon D5100 (body around $550) This camera has a good collection of features, but certainly is not as feature rich or rugged as the above cameras. Are you wasting your money on the dSLR? Some casual studies have shown that most owners of dSLR’s leave it on the automatic setting …… meaning they spent a WHOLE lot more on a camera than they should have. I would guess that most of those would use the excuse for getting those cameras because they want to get good sports pictures. Unless you also spend some money on lenses, I would again say that you are likely spending more on a camera than you need to. 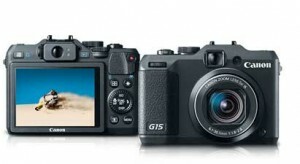 Canon G15 around $500 for everything. This camera not only has a host of advanced features if you want to play (all manual setting for example), but you can also attach a flash onto a hot shoe on the top. Don’t forget the iPhone 5 possesses a really fine camera as well. So if you are in the market for a new cell phone, this might be your best bet. 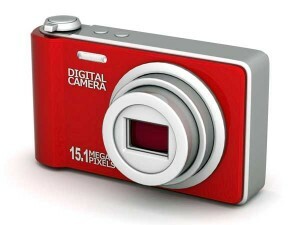 Save some money and find that MOST people will be very happy with one of the below cameras.